H.E. 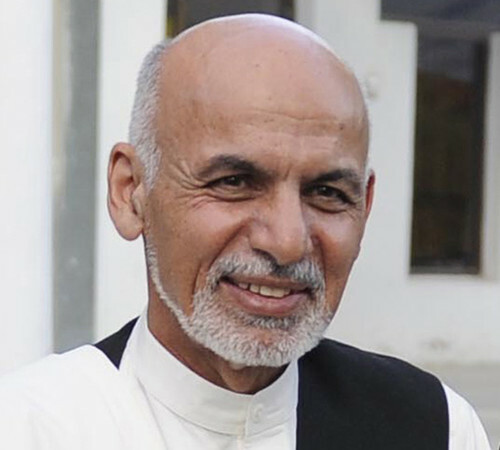 Dr. Ashraf Ghani grew up in Afghanistan before pursuing his education abroad. Like so many Afghans, foreign invasion and civil war led to the persecution of his family and forced him to remain in exile. Whilst abroad he became a leading scholar of Political Science and Anthropology and then worked at the World Bank where he learned the tools of international development assistance. Following the fall of the Taliban in 2001 he returned to Afghanistan seeking to devote his unique skills and knowledge to the task of rebuilding the country. 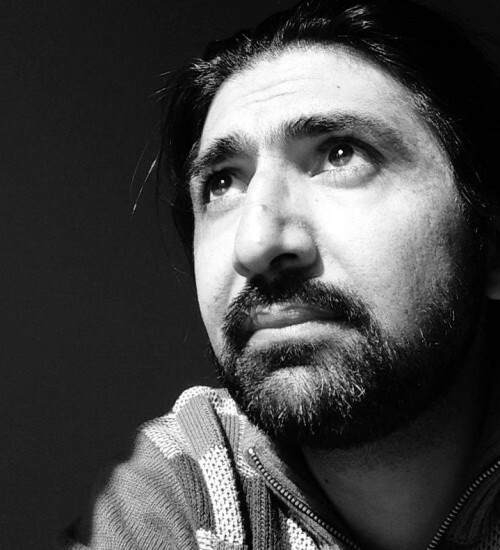 Massoud Hossaini is the Pulitzer Prize Winning Photographer from Afghanistan. He was born in Kabul on December 10th 1981. "Architecture of culture, or culture of architecture?" 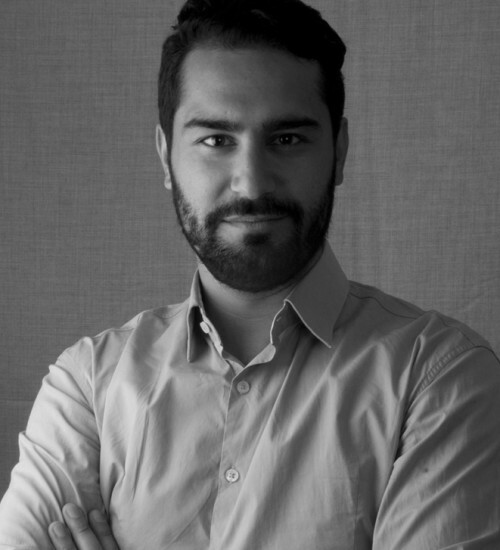 Sayed Zabihullah Majidi is an architect with a specialist postgraduate training in Sustainable Environmental Design from the Architectural Association in London. 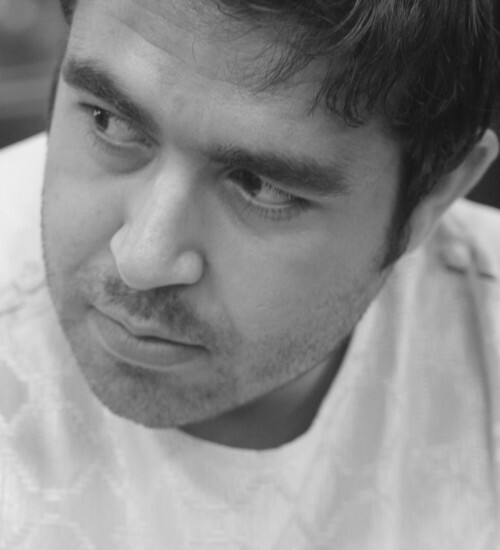 He has worked on many design projects in Germany, China and Afghanistan. As head of Architecture, Zabi has led the Prince of Wales’ Urban Regeneration program in the old city of Kabul, focusing on the rehabilitation of cultural heritage and traditional craftsmanship in Afghanistan. Ariana Delawari is an Afghan American multimedia artist. She is a musician, filmmaker, photographer, actress and writer. Born in Los Angeles just months after the Soviet Invasion of Afghanistan. 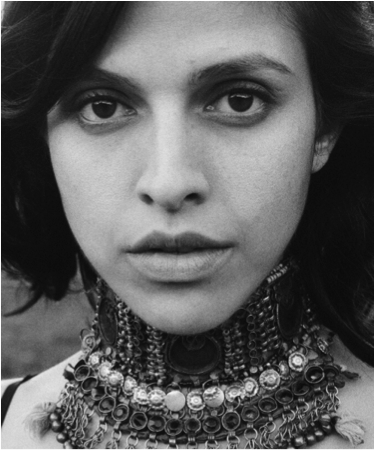 In addition to her art, Delawari is an active humanitarian. "Can Storytelling Change The World?" Growing up in suburban Philadelphia, Sam dreamed of one day becoming an astronaut and flying the first mission to Mars. But as he devoured science fiction novels to prepare for his journey, he revelled more in the ancient power of storytelling than the far-off future destinations these stories revealed. After graduating from Williams College in 1998, Sam embarked to New York City, where he cut his teeth in the film industry before moving to Los Angeles to attend USC film school. There he directed the film “Over the Line,” which won multiple awards, including Best Director and Best Actor at the Beverly Hills Film Festival, and was rated as one of the best films of the year at USC’s 2006 First Look Festival. 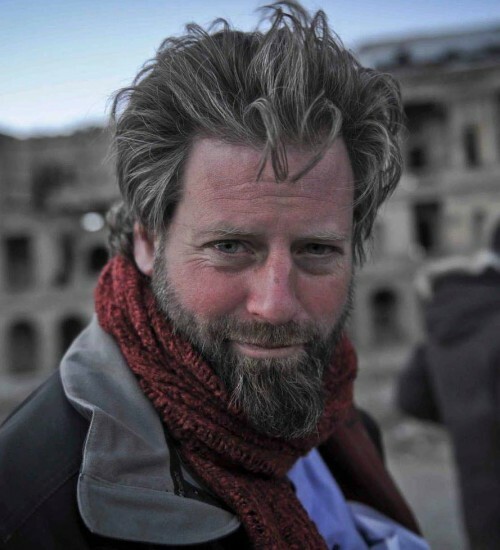 In 2011, Sam directed “Buzkashi Boys,” one of the first narrative fiction films to be shot entirely on location in Kabul with a mixed Western and Afghan crew. This film was the first project of the Afghan Film Project, a non-profit NGO that Sam co-founded in 2010 to help train Afghan filmmakers and foster Afghanistan’s film industry. "Why Smart Education Doesn't Require Smartphones"
Tech Entrepreneur Mike Dawson has been geeking out in Afghanistan since 2006. Mike and his team recently developed Ustad Mobile (Mobile Teacher), an application that puts an interactive version of Afghanistan’s national literacy curriculum on basic feature phones that Afghans can purchase at affordable prices in any bazaar in the country. "Copy/Paste Mentality That Kills Creativity"
Saboor is a technology and social media expert, and is head of operations for Paywast, Afghanistan’s largest social network. 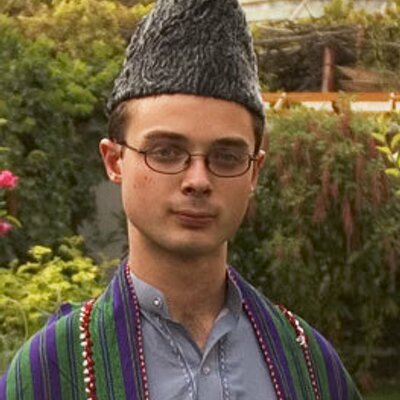 He is part of the team that spearheaded social media in Afghanistan, and since the beginning in late 2010 has launched a number of initiatives that has helped create awareness and reach out to large amounts of previously disconnected citizens of Afghanistan, using mobile and social media. 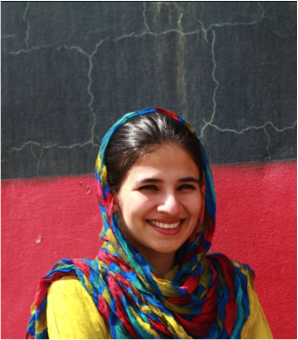 Saboor has a background in technology, and obtained a degree in IT systems in India, before returning to Afghanistan to work with Paywast. 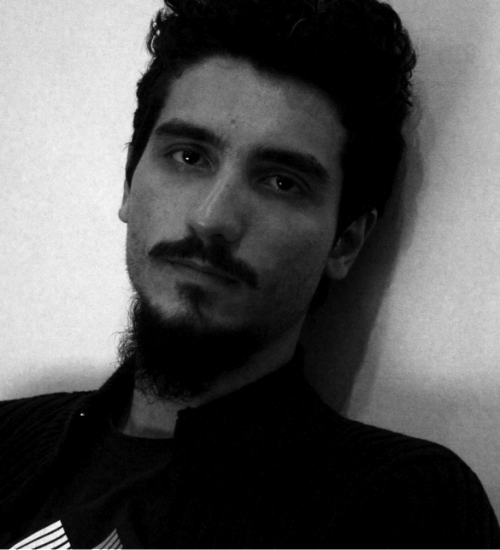 "Art Can Change - Art Is Easy & Change Is Not Hard"
Abdul Qasem Foushanji, born in 1987 (Afghanistan), is an Afghan freelance Artist. His style is mostly abstract. He does painting, Illustration, Photography, sound and mixed media. He plays bass for Afghanistan’s only metal band, District Unknown. 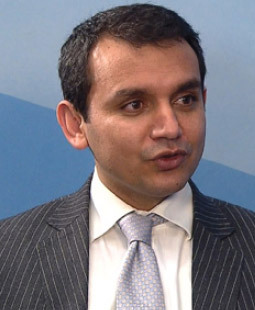 "The Project of State Building and The Quest for Human Rights in Afghanistan"
Ahmad Nader Nadery served as Commissioner of the Afghan Independent Human Rights Commission. 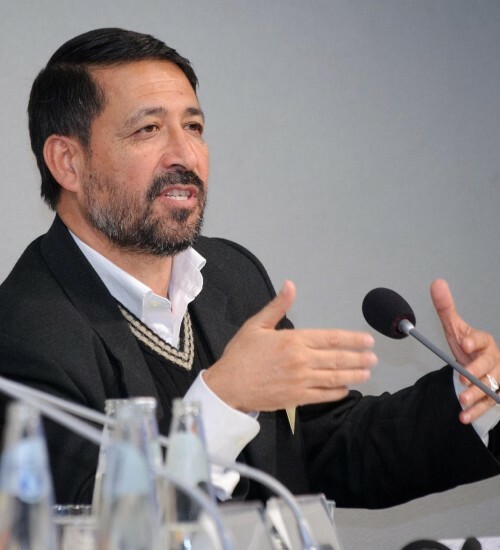 He co-founded and is the chairman of the Free and Fair Election Foundation of Afghanistan. Mr. Nadery has won a number of International Awards and was recognized as an “Asian Hero” by Time Magazine; and named as Young Global Leader by the World Economic Forum in 2008. He studied law and political sciences in Kabul University and earned his Masters in International Relations from George Washington University. "Evolution of Afghan Civil Society"
Aziz Rafi is the Managing Director at Afghan Civil Society Forum. In his talk he shares the evolution of the Afghan Civil Society. TEDxKabul is an independently organized event, operated under license from TED Conferences LLC.